Every year TowerXchange organizes meetups in three continents Asia, Africa and America. Several professionalsfrom Telecom and Tower industry from across the globe attend this meetup.Infozech attended last held ‘TowerXchange Africa Meetup 2015’in October, which took place in Johannesburg. 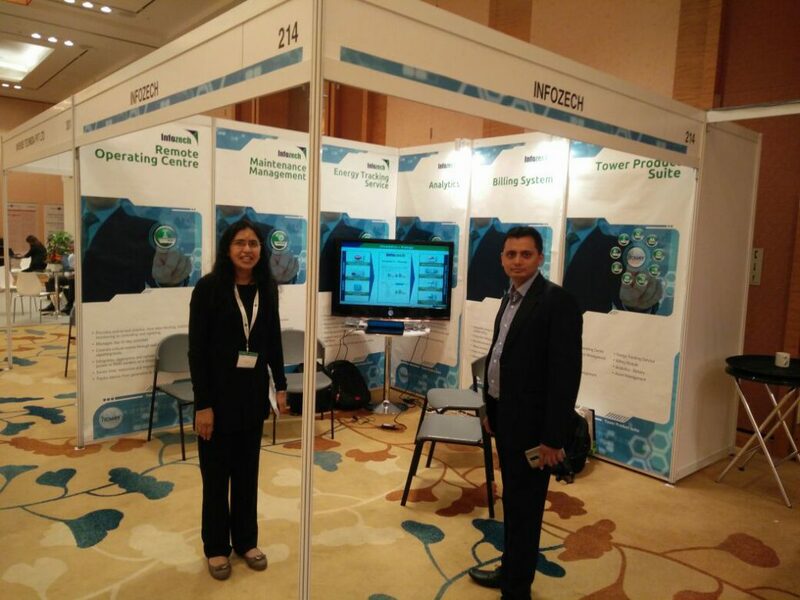 During this Meetup Infozech brought new perspective by improving profitability through iTower (Infozech’s Tower Product Suite).TowerXchangeMeetupAsia2015 will take place in Marina Bay Sands, Singapore from 24-25th November2015. This year, TowerXchange is looking forward to see 250+ tower industry leaders and decision makers from towercos, MNOs, Investors, advisors, equipment and service providers. It is an honor for Infozech to be a part of this enlightening event once again. Infozech is going to participate as an exhibitor, presenter, delegate and round table host. We ensure that ROI for each dollar spent on Infozech solution is ‘10 times’more than the return we get from RMS. For this event, Infozech’stheme is ‘Improving Profitability by Implementing Discipline of Action’ through deployment of iTower- its tower product suite.This Meetupwill be helpful to enhance our products and services and extend our footprints to the Asian continent.